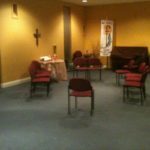 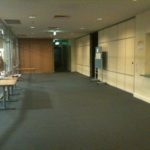 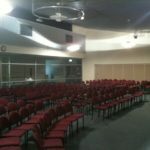 Adelaide West Uniting is a fantastic venue both close to the city and airport for an event or function. 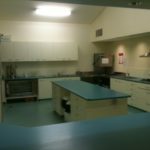 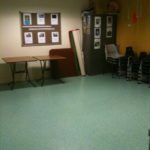 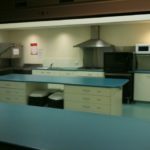 There are multiple rooms for hire including kitchen facilities. 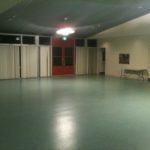 To inquire about availability please contact the office by phone or email.